The Swarovski Eden Green crystal pearl is a lush beauty you'll love adding to your designs. This crystal pearl features a smooth, round surface that will accent any jewelry design with a dash of timeless elegance. Pearls are always classic choices for designs and exude sophistication and luxury. This pearl is versatile enough to work in necklaces, bracelets, and earrings. This pearl features an intense and shimmering green color with an exotic touch. The sophisticated shiny and matte finish is lively, unexpected, and perfect for spring and summer. The Swarovski Eden Green crystal pearl is a lush beauty you'll love adding to your designs. 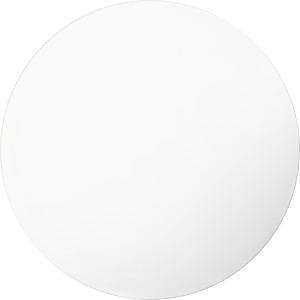 This crystal pearl features a smooth, round surface that will accent any jewelry design with a dash of timeless elegance. Pearls are always classic choices for designs and exude sophistication and luxury. This pearl is small in size, so you can use it as a spacer or as a pop of color in earrings. This pearl features an intense and shimmering green color with an exotic touch. 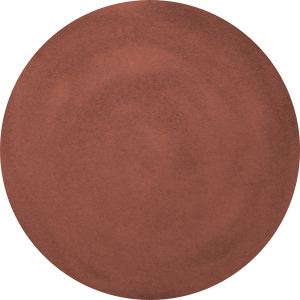 The sophisticated shiny and matte finish is lively, unexpected, and perfect for spring and summer. The Swarovski Eden Green crystal pearl is a lush beauty you'll love adding to your designs. This crystal pearl features a smooth, round surface that will accent any jewelry design with a dash of timeless elegance. Pearls are always classic choices for designs and exude sophistication and luxury. It features a large size. 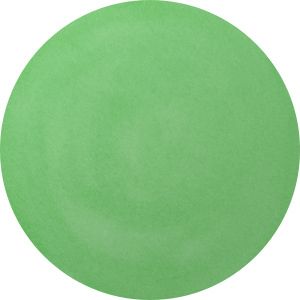 This pearl features an intense and shimmering green color with an exotic touch. 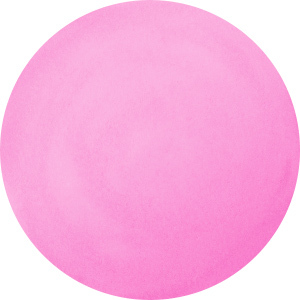 The sophisticated shiny and matte finish is lively, unexpected, and perfect for spring and summer. Create a holly jolly display in your style with this Swarovski BeCharmed bead. This slim pave style bead features a traditional holly berry design decorating the surface. The beautiful Yuletide colors, red and green, create a truly festive look. Holly berries are the perfect way to dress up any Christmas look, so use this bead in your designs today. This collectible special edition bead is sure to stand out in your projects. An elegant winter display makes this Swarovski BeCharmed bead stand out. This pave style bead features a stylized snowflake design that recalls the thrill and anticipation of the first snowfall in winter. The pattern is made up of golden snowflakes on a dark red background. Use this bead to celebrate a snowy Christmas in your designs. This collectible special edition bead is sure to stand out in your projects. Wintery sparkle makes an elegant display in this Swarovski BeCharmed bead. This pave style bead features a stylized snowflake design that recalls the thrill and anticipation of the first snowfall in winter. The pattern is made up of dazzling clear, opalescent white, and icy blue colors. Use this bead to celebrate a white Christmas in your designs. This collectible special edition bead is sure to stand out in your projects. Like gently falling snow against a night sky backdrop, this Swarovski BeCharmed bead will inspire wonder and awe. This pave style bead features a stylized snowflake design that recalls the thrill and anticipation of the first snowfall in winter. The pattern is made up of icy white snowflakes on a rich blue background. 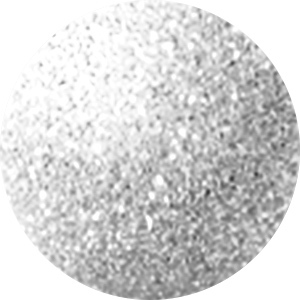 Use this bead to celebrate a white Christmas in your designs. This collectible special edition bead is sure to stand out in your projects. For elegant winter style, try this Swarovski BeCharmed bead. This pave style bead features a stylized snowflake design that recalls the thrill and anticipation of the first snowfall in winter. The pattern is made up of frosty blue snowflakes on a pale gold background. 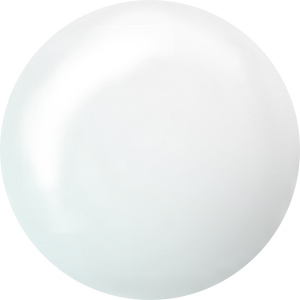 Use this bead to celebrate a white Christmas in your designs. This collectible special edition bead is sure to stand out in your projects. Put sparkling accents into your holiday designs with this Swarovski BeCharmed bead. This slim pave style bead features a traditional holly berry design decorating the surface. The elegant red and gold colors are perfect for creating a sophisticated yet festive look. Holly berries are the perfect way to dress up any Christmas design, so use this bead today. This collectible special edition bead is sure to stand out in your projects. Add festive style to your designs with the Swarovski 181702 14mm BeCharmed Pave Slim Star Christmas bead with Crystal AB and Light Siam crystals. This limited edition bead is perfect for the holidays. It is decorated with gleaming iridescent star crystals all around the bead, with small red Chatons filling in the background. The stainless steel grommet is marked with the Swarovski logo, ensuring quality. The wide stringing hole is great for use with thicker stringing materials. Add holiday cheer to your looks with the Artbeads Swarovski 5328 4mm Bicone Christmas Eve Designer Blend. With the dark red, ruby red, green and clear colors featured in this blend, you can create designs as festive and exciting as Christmas Eve. This exclusive blend will give you the best color waves for your projects and will allow you to focus on putting your designs together. These small yet versatile genuine Swarovski crystal Bicone beads are perfect for using as accents in bracelets, earrings and necklaces. Each tube contains approximately 150 Bicone beads. This wonderful Swarovski crystal star bead is just the thing for your jewelry and craft designs. Whether you are making something to show your patriotism, to celebrate the holidays or just to show that you are a star, this beautiful crystal bead is just the thing. This star-shaped bead features an iridescent rainbow shimmer over clear color. This wonderful Swarovski crystal star bead is just the thing for your jewelry and craft designs. Whether you are making something to show your patriotism, to celebrate the holidays, or just to show that you are a star, this beautiful crystal bead is just the thing. This star-shaped bead features a clear color with an iridescent finish full of rainbow shimmer. This wonderful Swarovski crystal star bead is just the thing for your jewelry and craft designs. Whether you are making something to show your patriotism, to celebrate the holidays or just to show that you are a star, this beautiful crystal bead is just the thing. This star-shaped bead features a champagne gold color full of sparkling elegance. This wonderful Swarovski crystal star bead is just the thing for your jewelry and craft designs. Whether you are making something to show your patriotism, to celebrate the holidays or just to show that you are a star, this beautiful crystal bead is just the thing. This star-shaped bead features a stunning transparent color that will work with any color palette. This wonderful Swarovski crystal star bead is just the thing for your jewelry and craft designs. Whether you are making something to show your patriotism, to celebrate the holidays or just to show that you are a star, this beautiful crystal bead is just the thing. This star-shaped bead features a pale gold sparkle, perfect for sophisticated color palettes. This wonderful Swarovski crystal star bead is just the thing for your jewelry and craft designs. Whether you are making something to show your patriotism, to celebrate the holidays or just to show that you are a star, this beautiful crystal bead is just the thing. This star-shaped bead features a brilliantly clear color full of amazing sparkle.